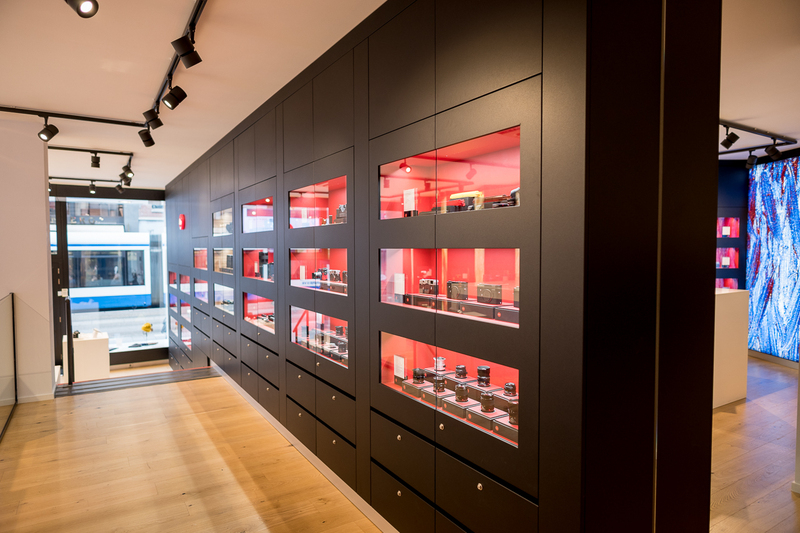 Last week I paid a visit to the brand new Leica Store in Amsterdam. Absolute eye catcher is the Van Gogh painting on the right side of the store. It makes the store look like an art gallery and only if you look closer, you see it’s actually a camera store. Also, I’ve never seen so many current M-lenses available in one location. If you’re in Amsterdam, make sure you pay a visit.